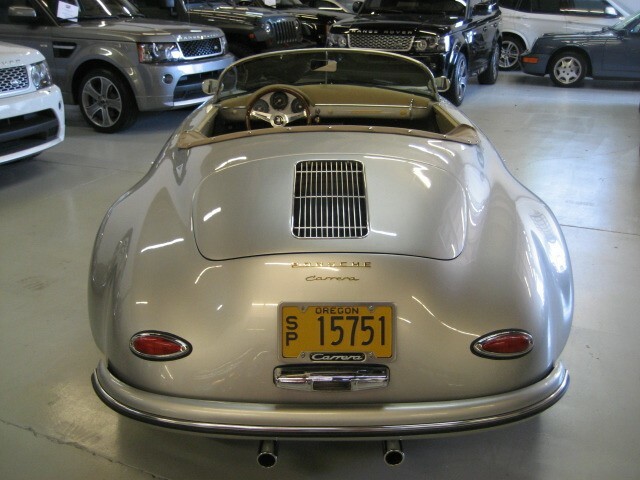 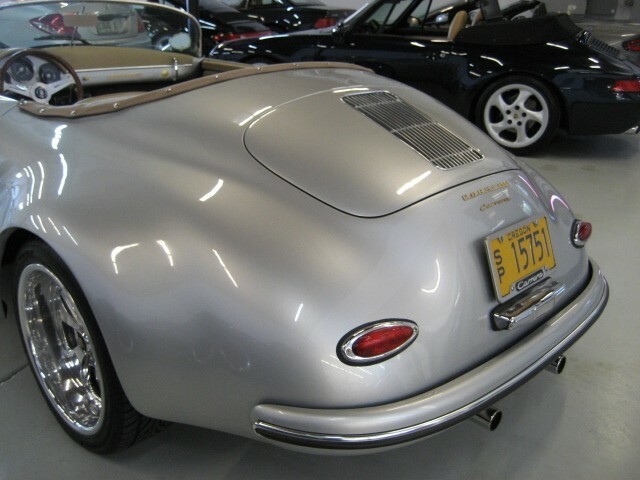 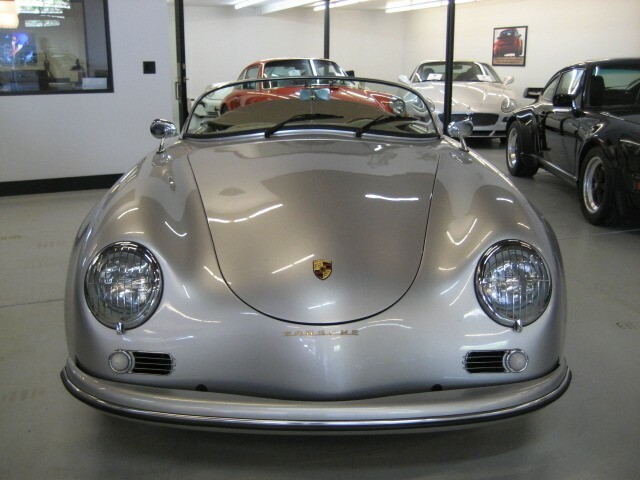 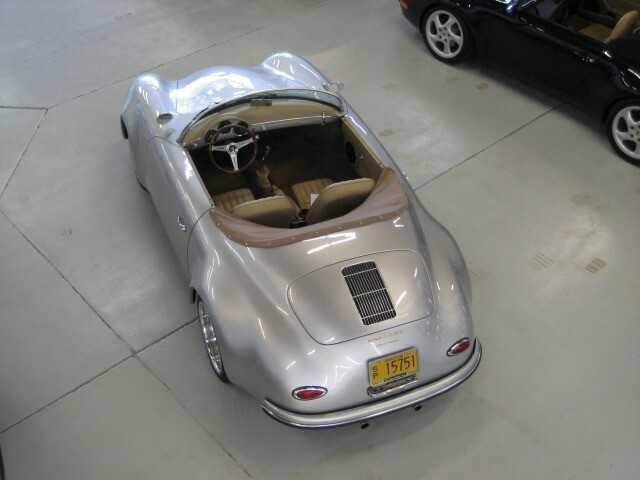 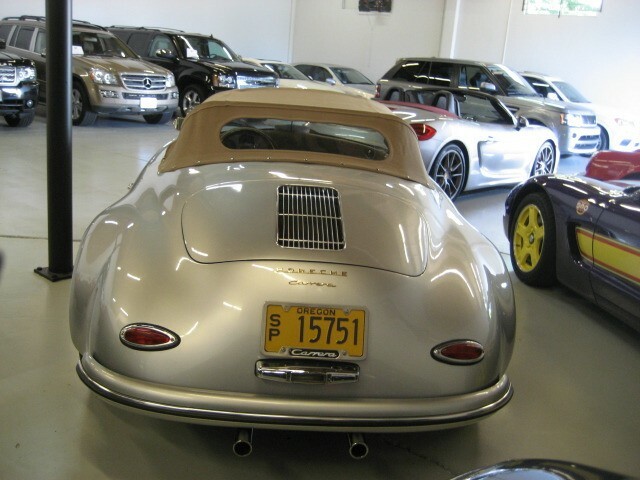 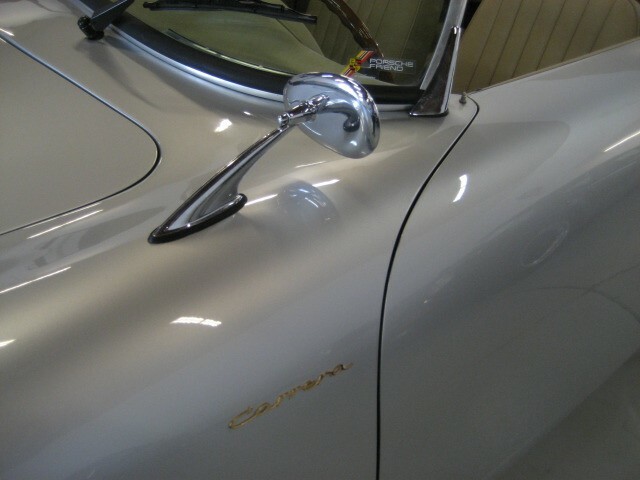 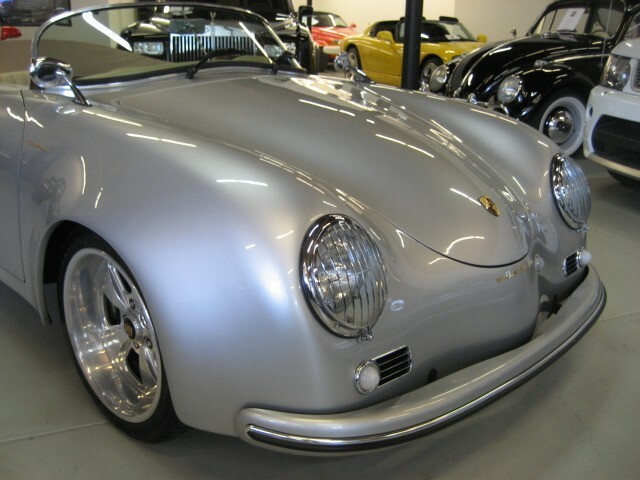 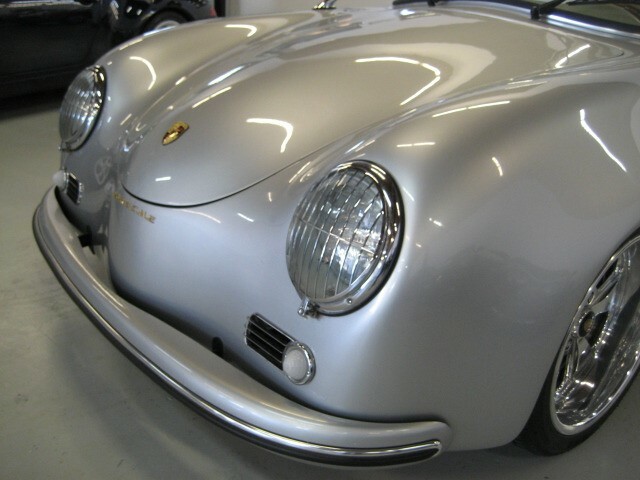 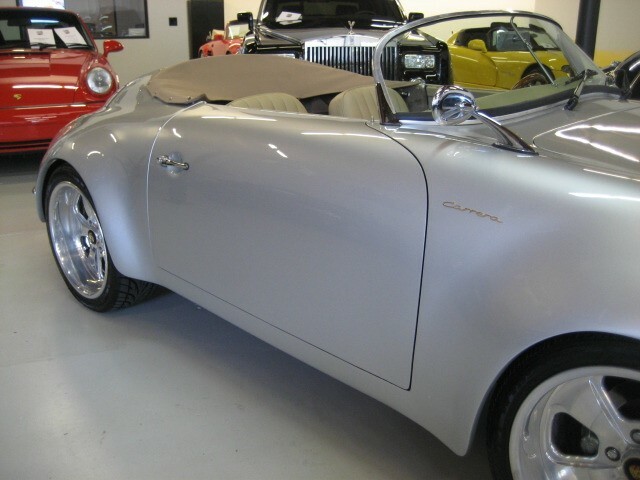 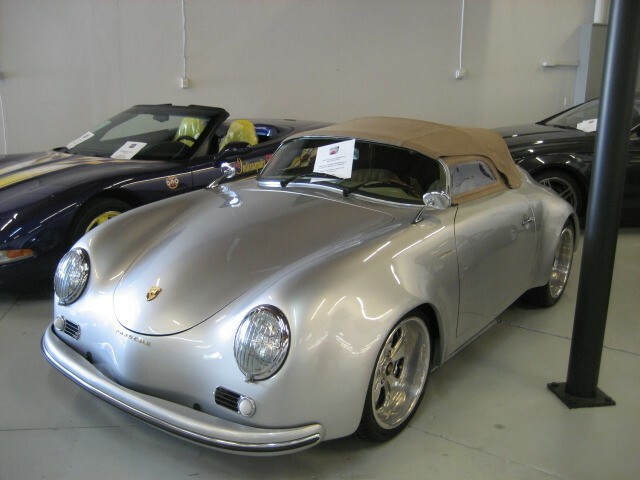 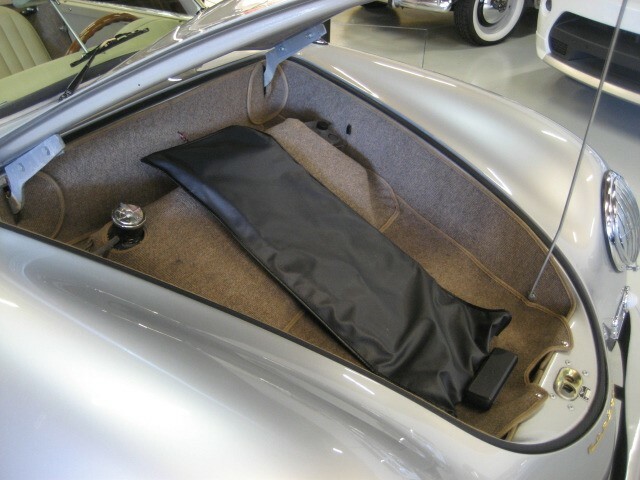 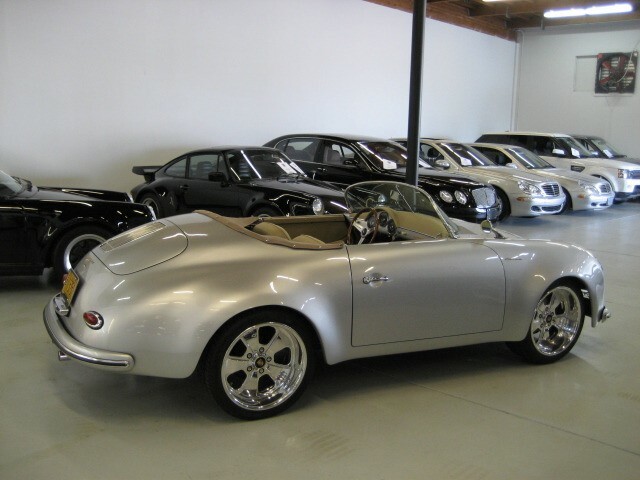 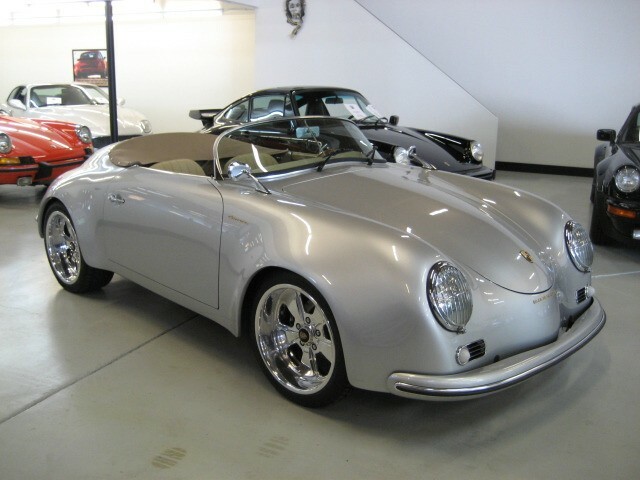 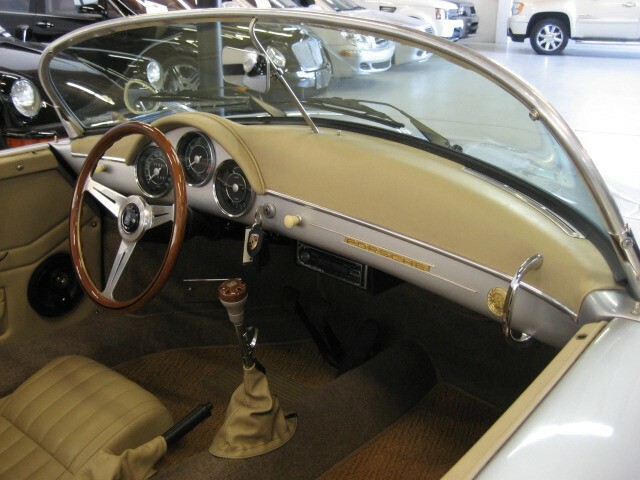 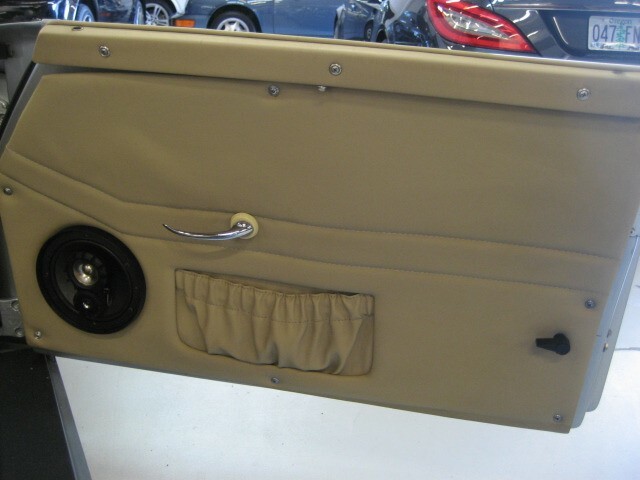 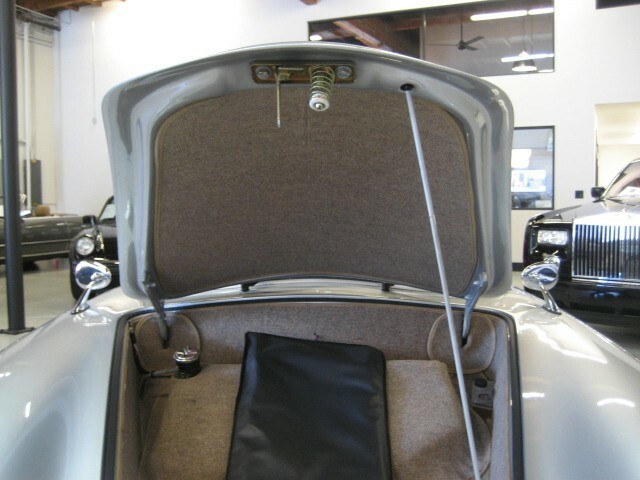 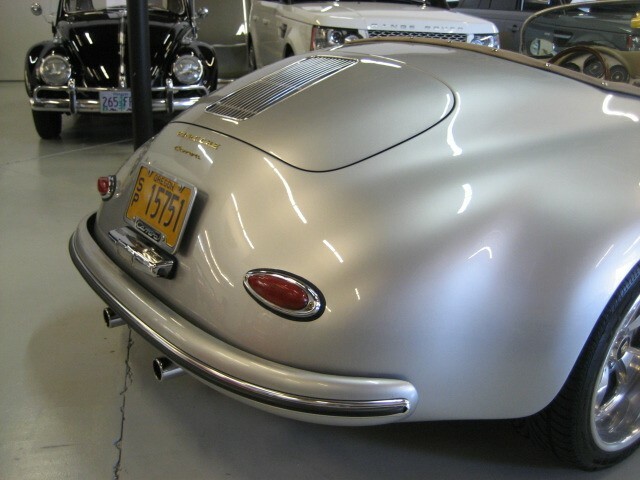 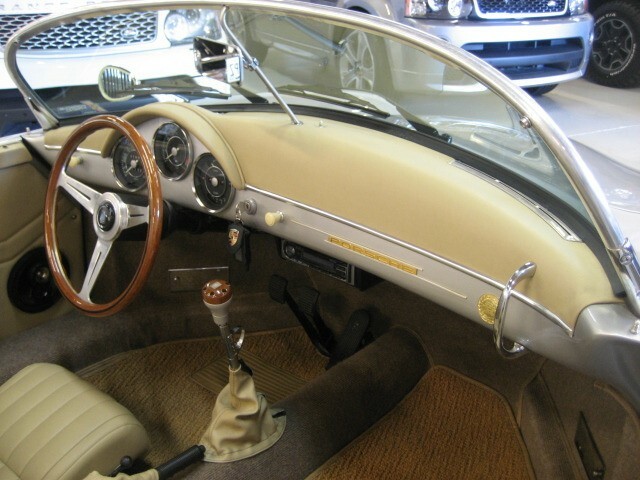 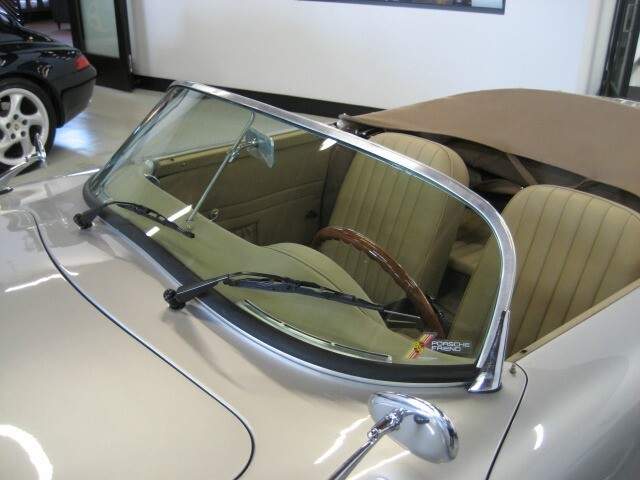 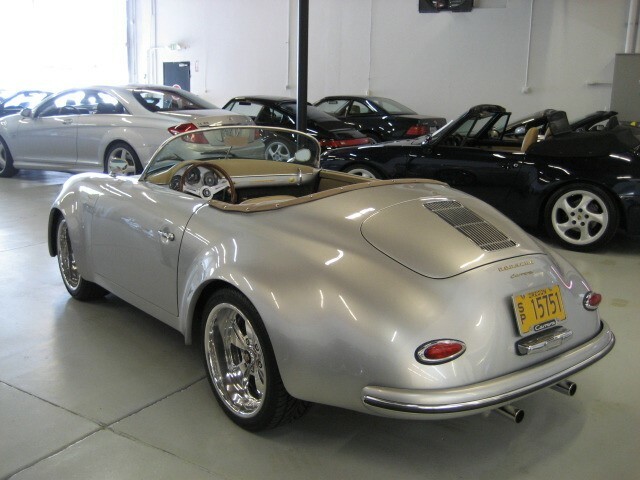 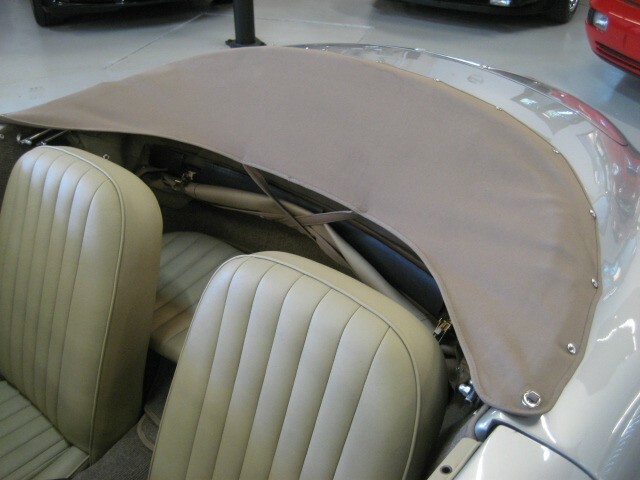 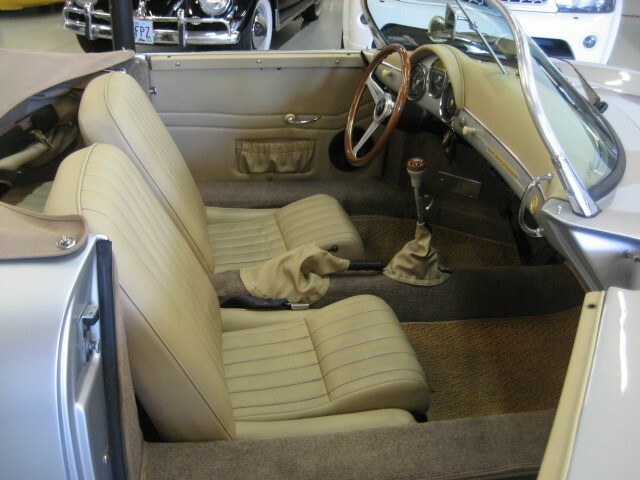 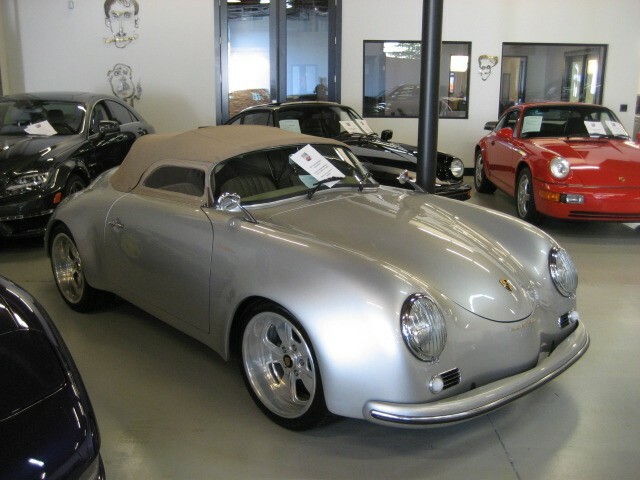 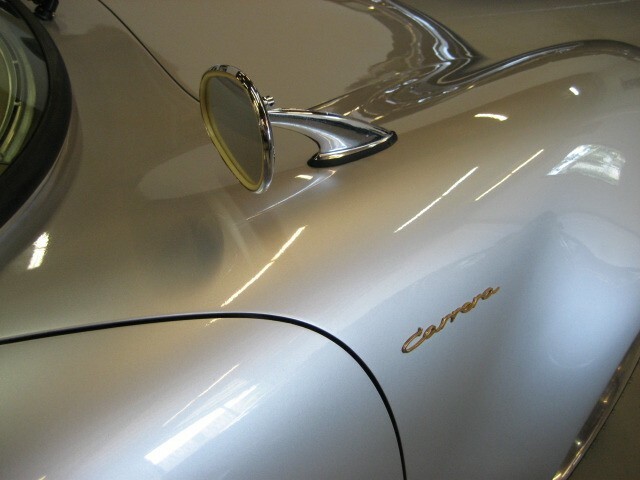 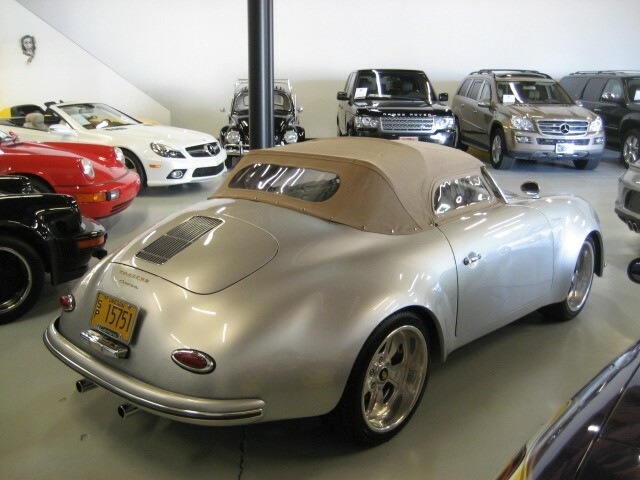 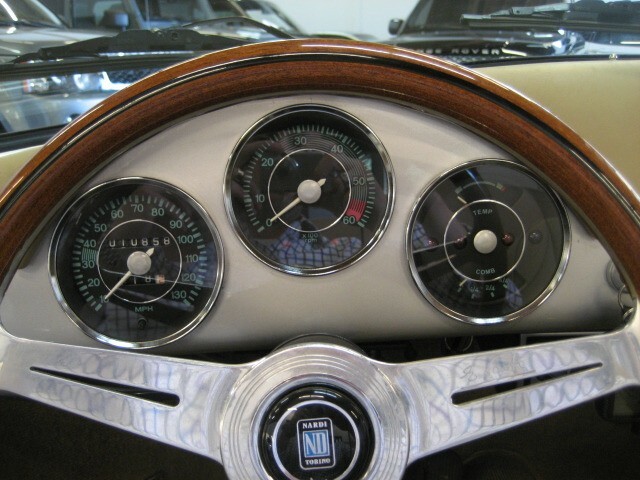 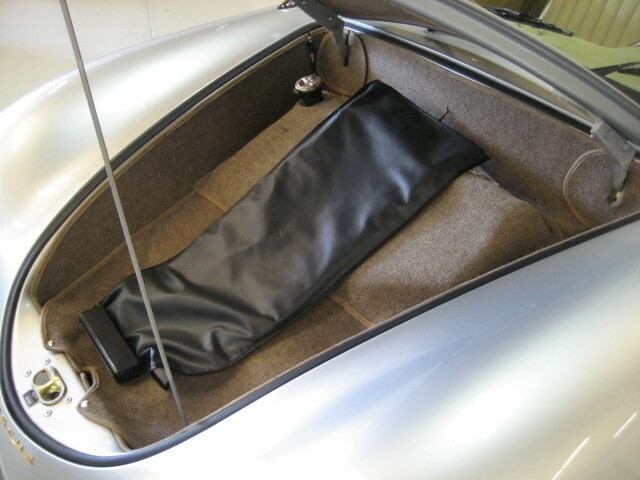 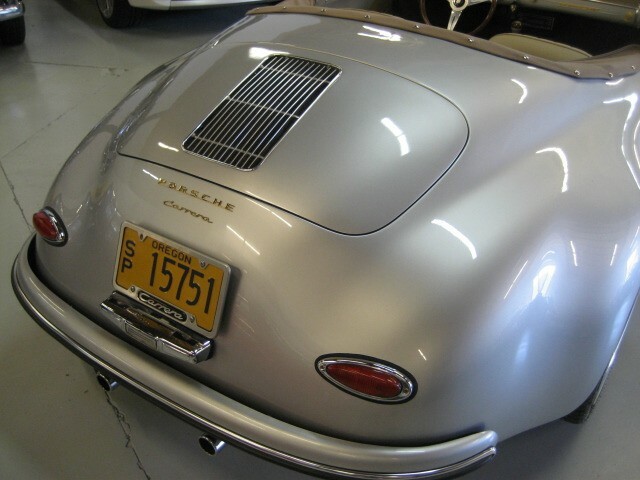 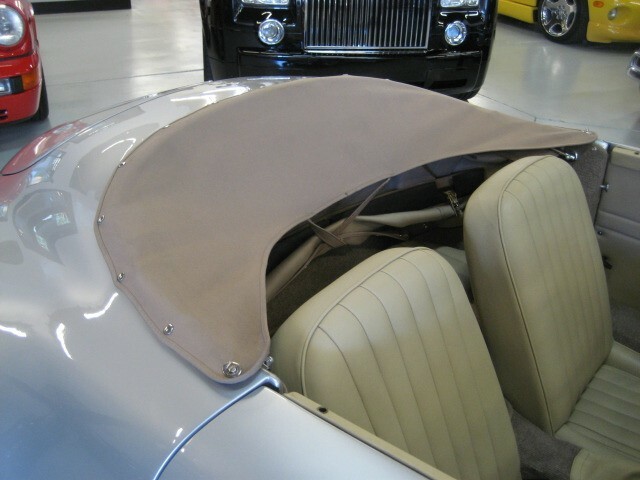 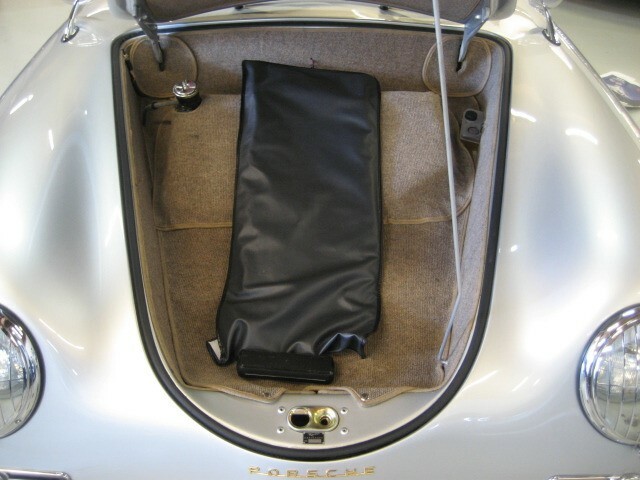 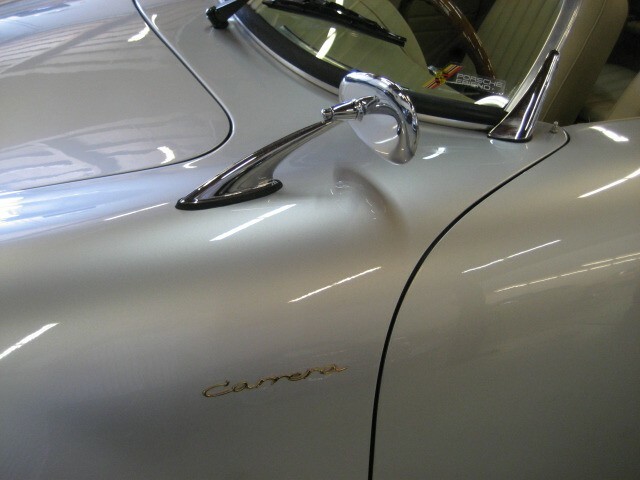 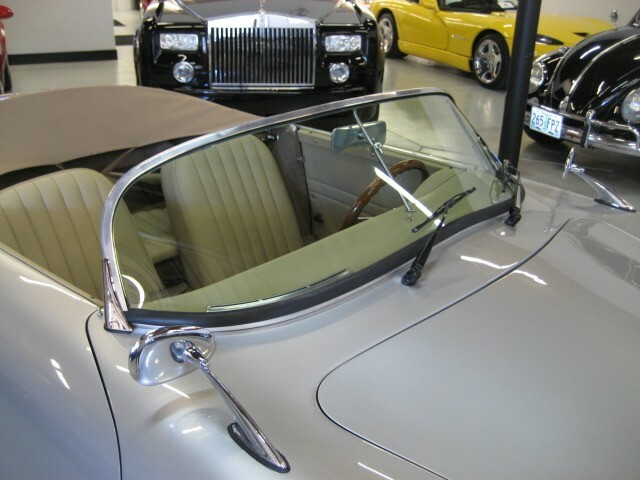 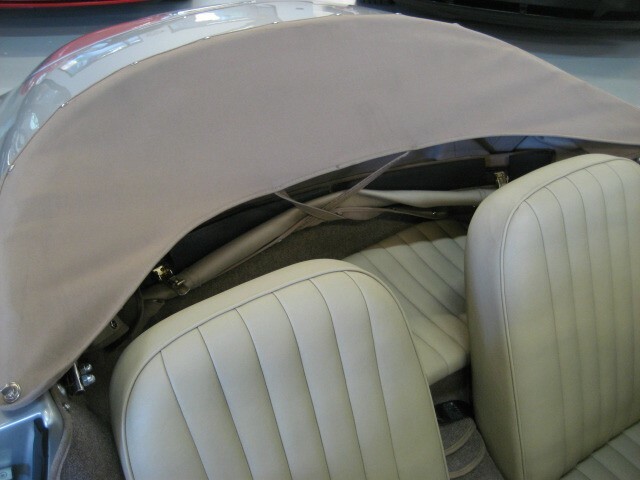 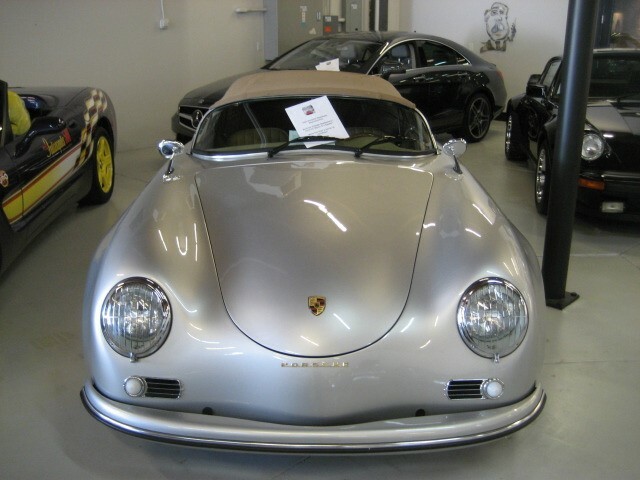 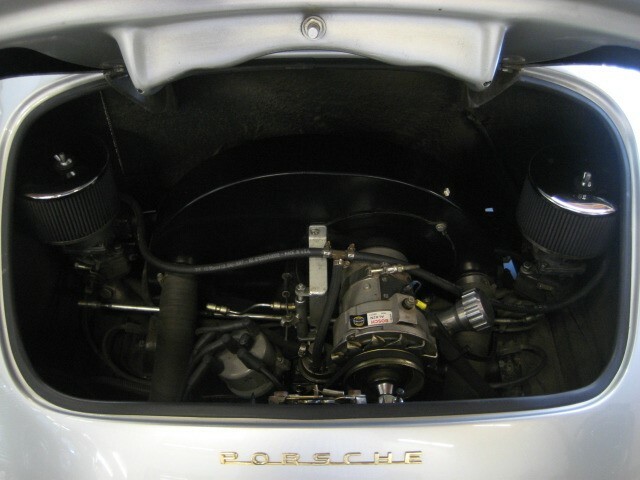 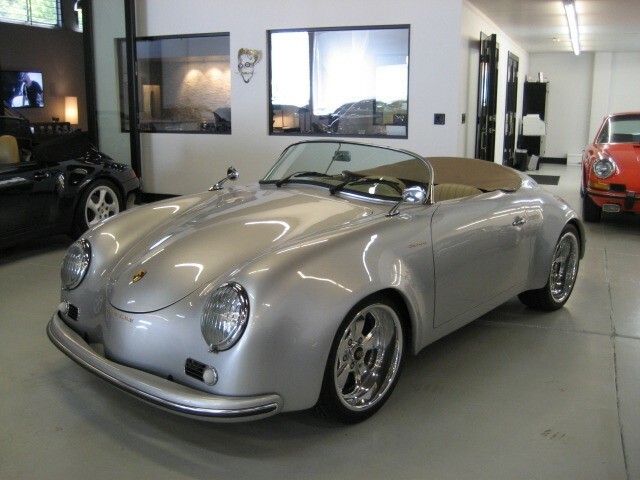 STUNNING "Vintage Speedster" Widebody in Silver with Tan, Tan Soft Top and Side Curtains, only 10,912 fair weather miles, 2008 build with many extras with Nardi Wheel, Keyless entry, Powered by a 1915cc dual weber 4-cylinder boxer engine, appx 85 bhp, 4 speed 3.88 manual transmission, front Disc Brakes. 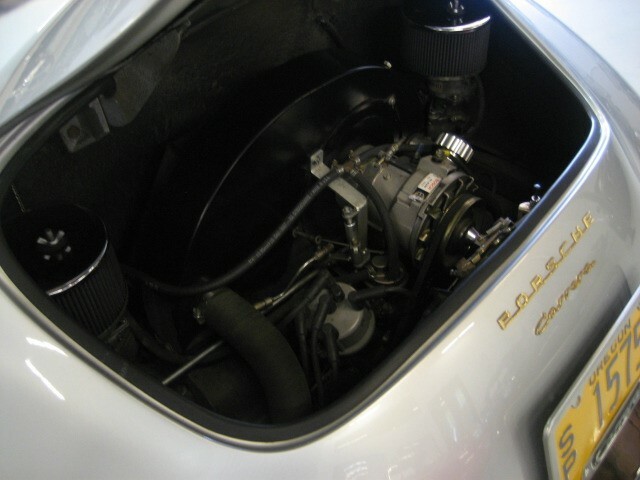 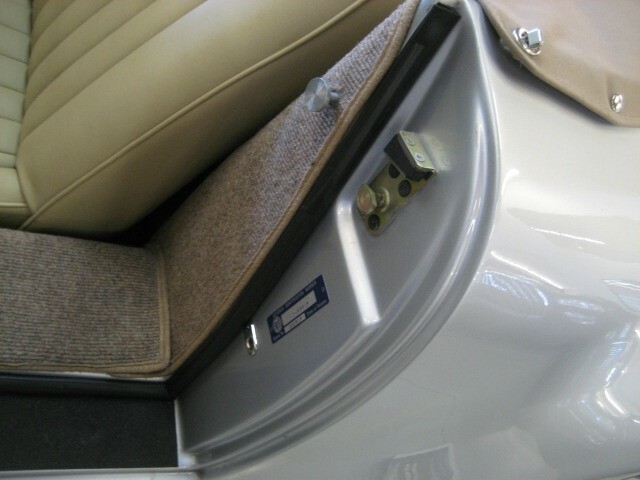 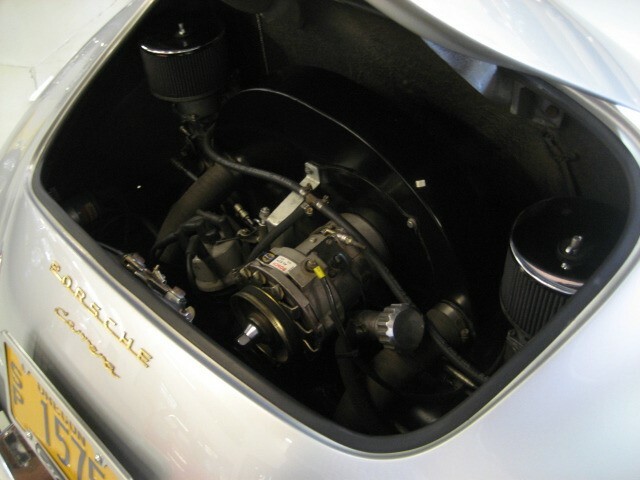 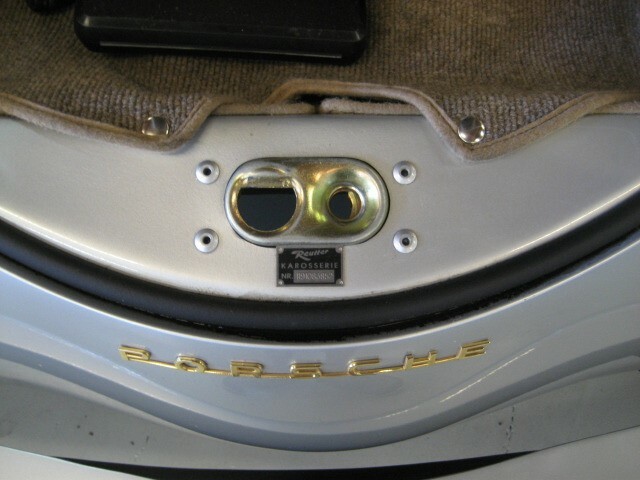 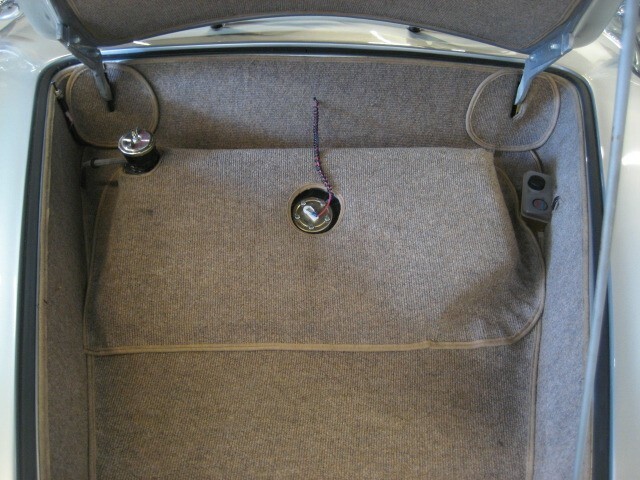 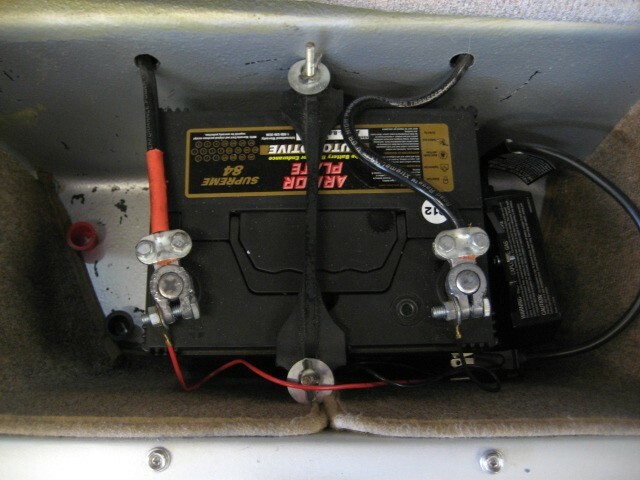 Fiberglass body on a steel/reinforced pan, rear engine, rear wheel drive. 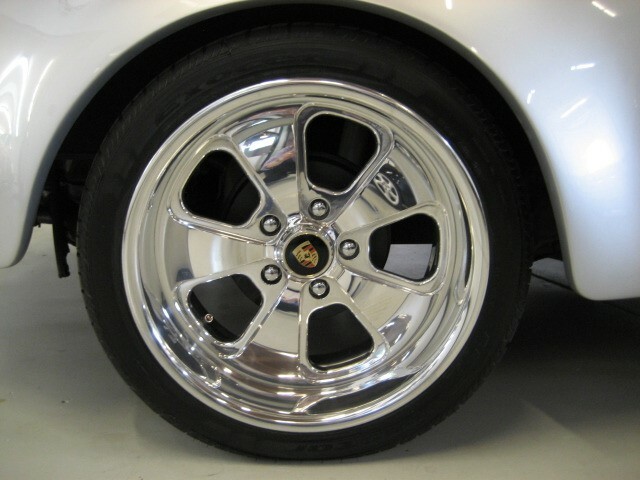 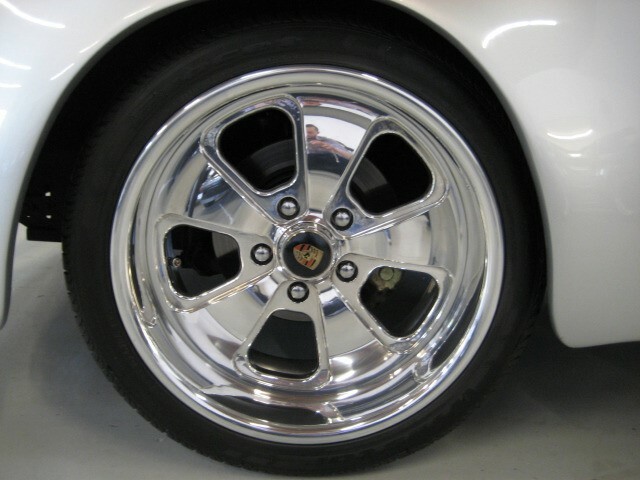 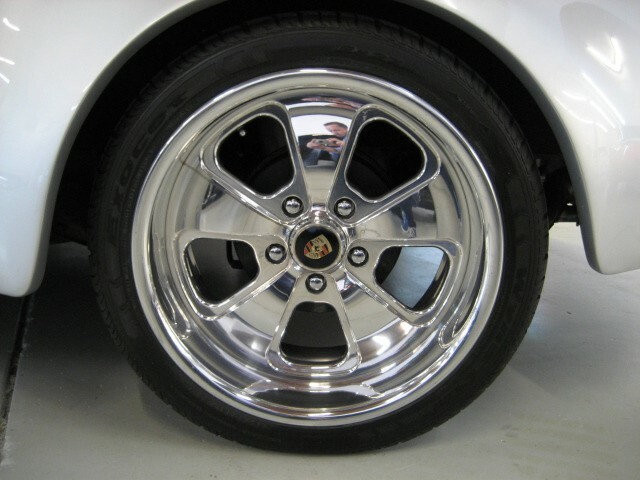 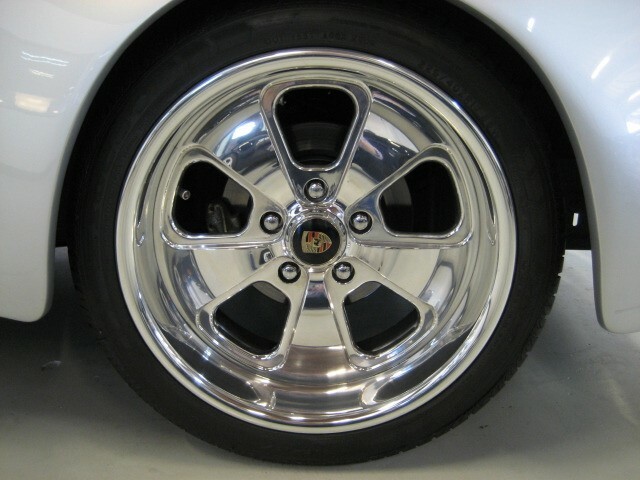 Flared Body style with full badging packages, full bumpers, 17” Deep Dish Polished Wheels. 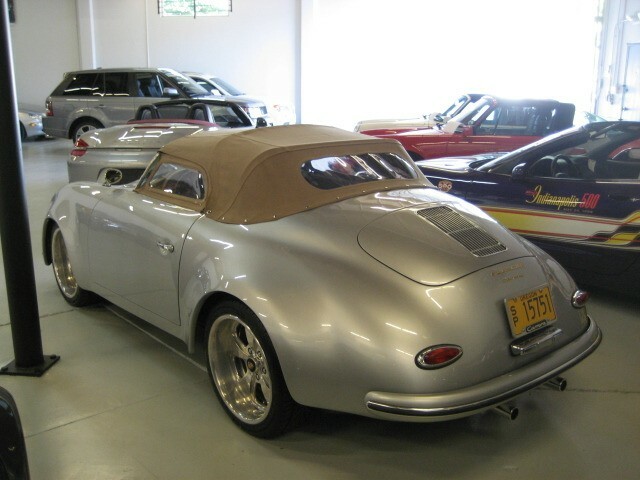 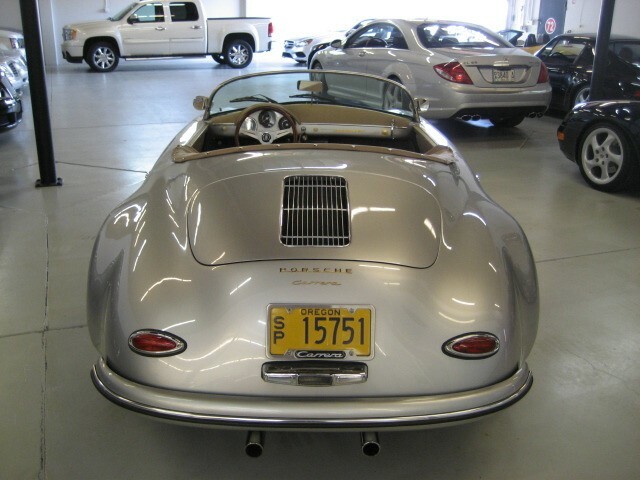 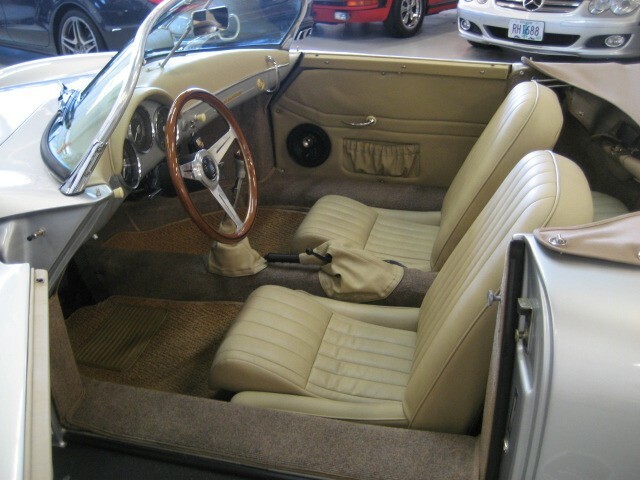 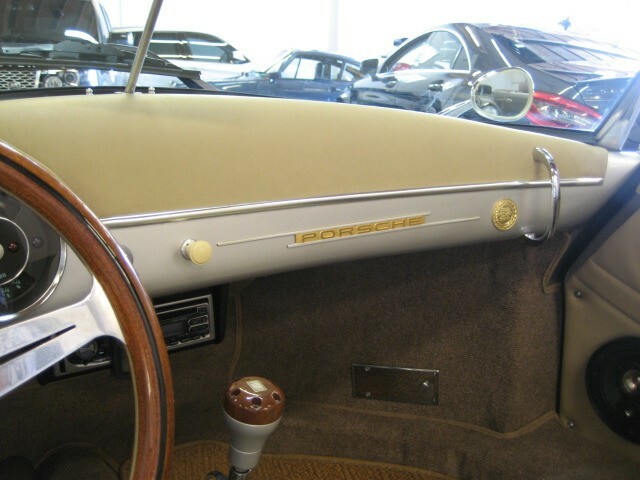 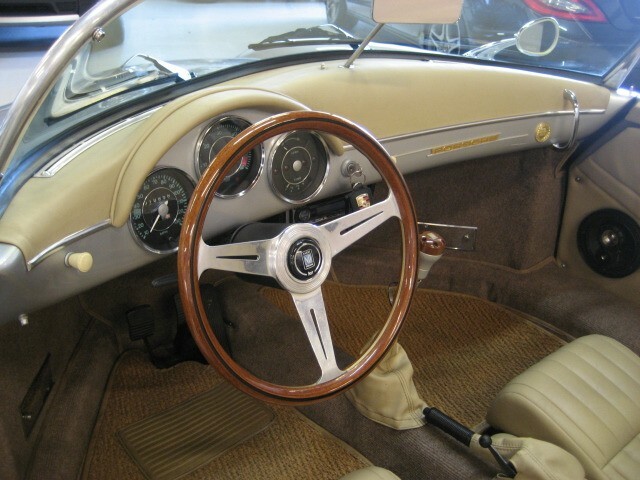 Paint, Body and Interior all Impeccable, sounds better than the real thing, Heavily optioned “Vintage Speedster", one of the top producers out there. 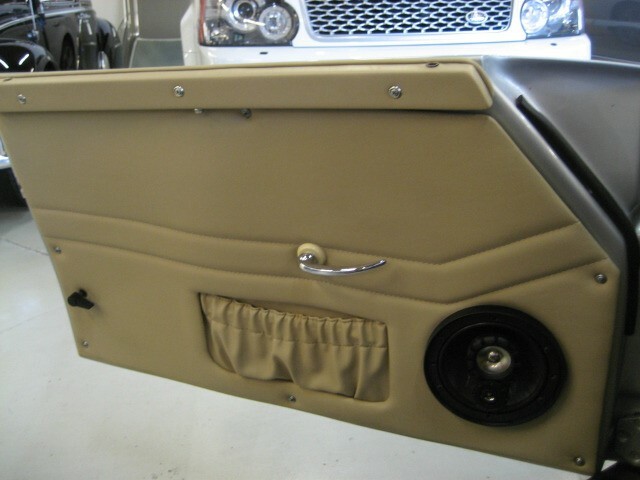 Fit and Finish is incredible ! 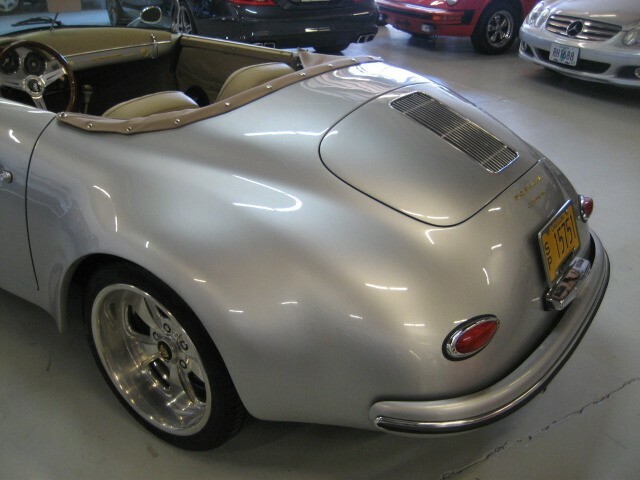 This turn-key high quality re-creation is among the finest available. 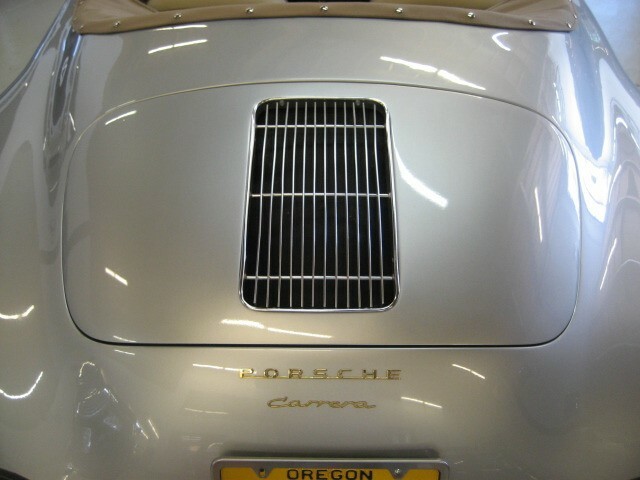 Oregon titled as a 1957 model. 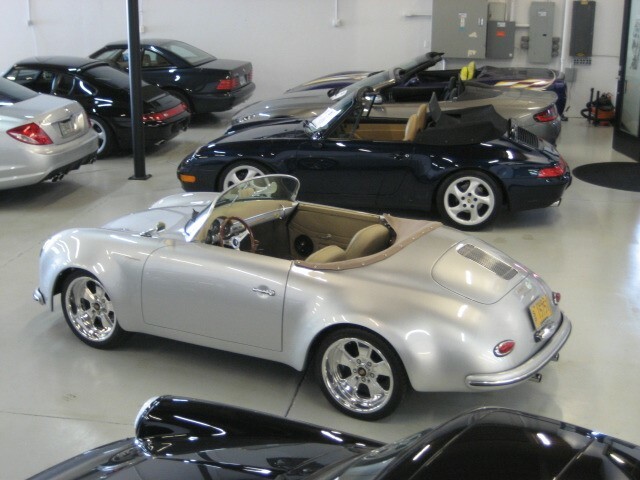 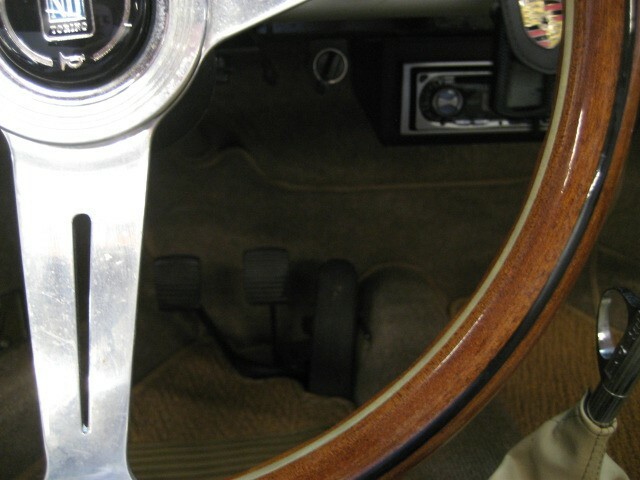 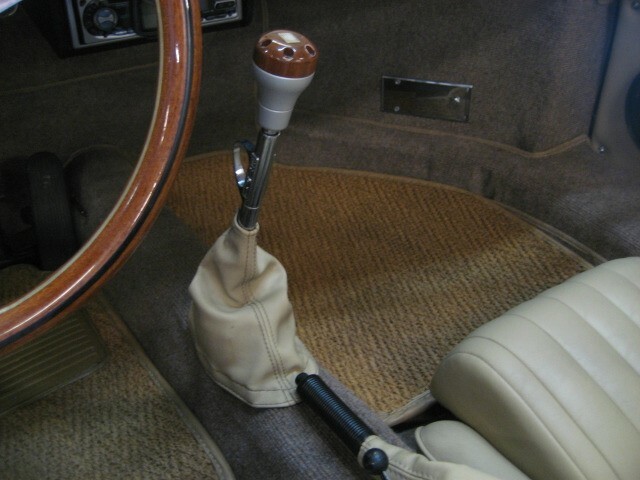 With original Speedsters priced in the Stratosphere, this is the way to go for a fantastic top down experience.